The Good Wife is ending. And while fans can only take the episodes with them, E! reports the cast might be taking more from the set of the CBS series. The legal drama is ending this May after seven seasons. Earlier, star Julianna Margulies said fans will either hate or love the upcoming series finale. 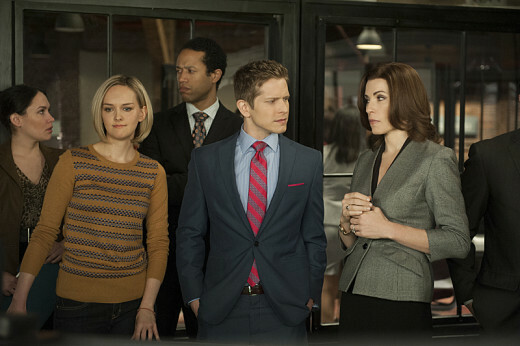 The series finale of The Good Wife airs on May 8th on CBS. What do you think? Are you a fan of The Good Wife? What would you take from the set? More about: CBS TV shows: canceled or renewed?, The Good Wife, The Good Wife: canceled or renewed? I would take Matt Czuchry.